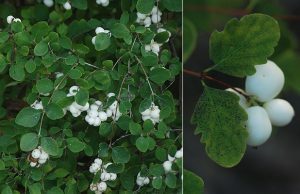 Earlier in this series (click here), we talked about some of the reasons people are interested in growing a diverse forest, some of the key components of diversity, and also some of the many ways to enhance your woods’ diversity. The idea was to show that a landowner often has a very wide range of future options, but often needs to make choices and take actions to achieve their goals. I know this may have seemed academic to some readers, so we will share some examples of how this looks in practice. A meadow creates open areas where sun loving plants such as oak thrive and also forest edges that are attractive to certain wildlife. 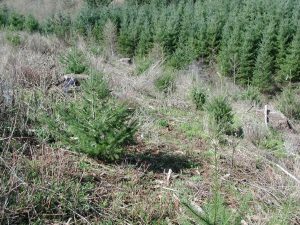 A good example of managing for diversity to meet some specific wildlife and timber objectives is Cedar Spring tree farm near Airlie, owned by Dave Hibbs, Sarah Karr and their family. Sarah is an avid birder, determined that any property they own provide benefits for wildlife as well as for her family. Dave is a retired OSU forestry professor interested in producing future high quality timber along with other benefits from their woods. So, Dave and Sarah are typical of many families, with co-owners having some different objectives and priorities. 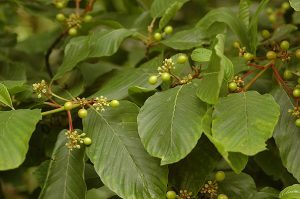 But they have a willingness and ability to manage for multiple objectives that can be met by growing a diverse forest. So let’s take a look at some of the ways they do this. Through a creative and carefully planned harvest, this mature forest has undergone a structural diversity makeover. 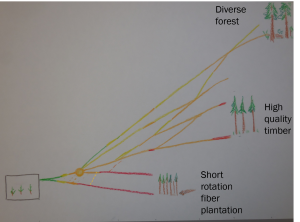 Continuing our series, we’ll now look at steps that woodland owners can take to enhance structural diversity in their forests. 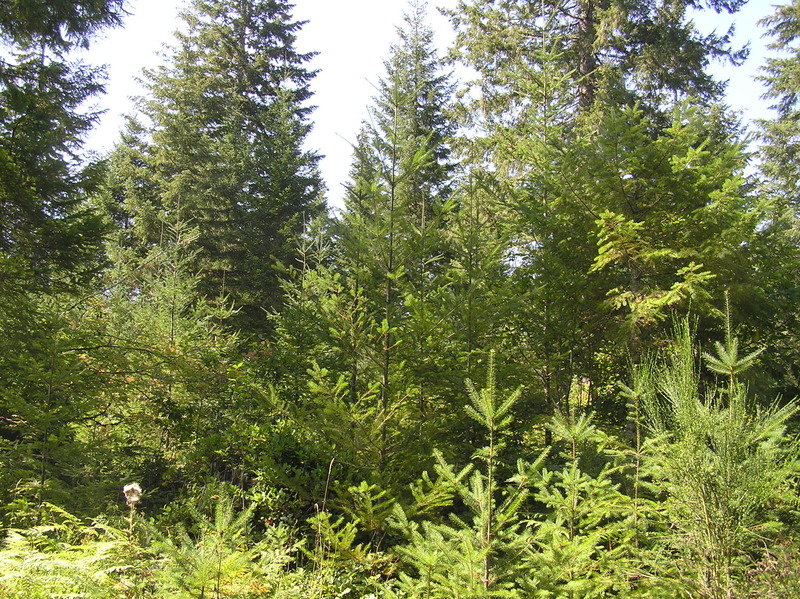 Recall that “structural diversity” refers to the amount of three-dimensional variation in the forest. 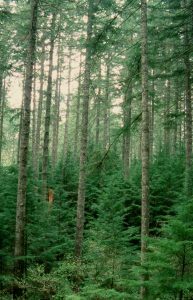 In other words, a structurally diverse forest has trees of different sizes arranged in uneven patterns across the site. Why do we care about structural diversity? Structural diversity is important to creating an “older” or “natural” forest look that many people want on their property. 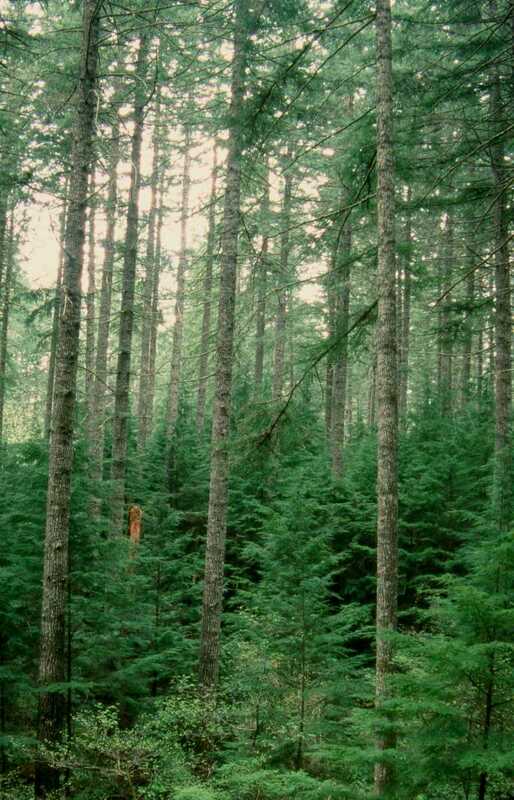 Our previous installment of this series introduced the key elements of forest diversity. Species diversity (a.k.a. compositional or biological diversity) is one of those elements. 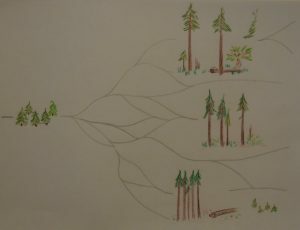 So how do you achieve it, especially if what you are starting out with is a plantation forest with only a few species? 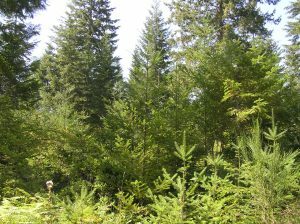 The transition to an older forest with many plant species will not happen quickly. 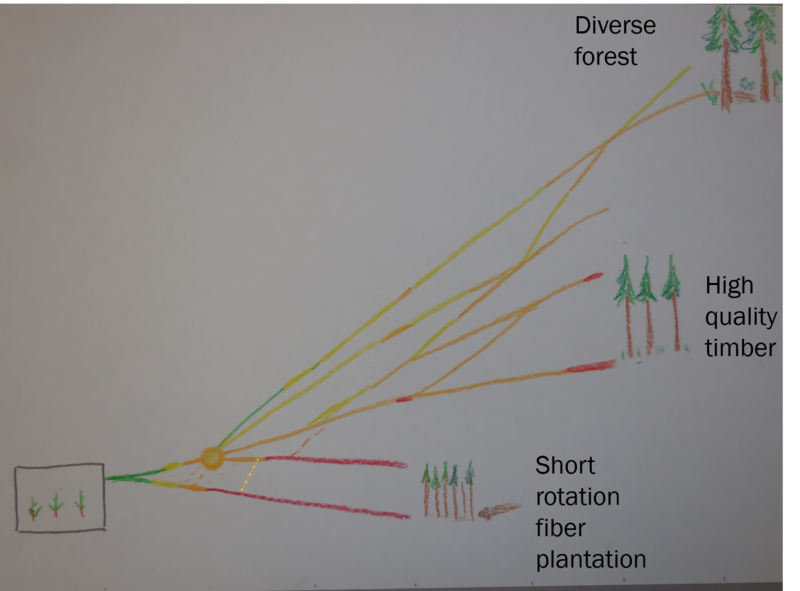 However, at every stage in a forest’s life cycle, there are opportunities and choices one can make to move the needle to a more species-rich forest. Brad Withrow-Robinson and Amy Grotta, OSU Forestry & Natural Resources Extension. 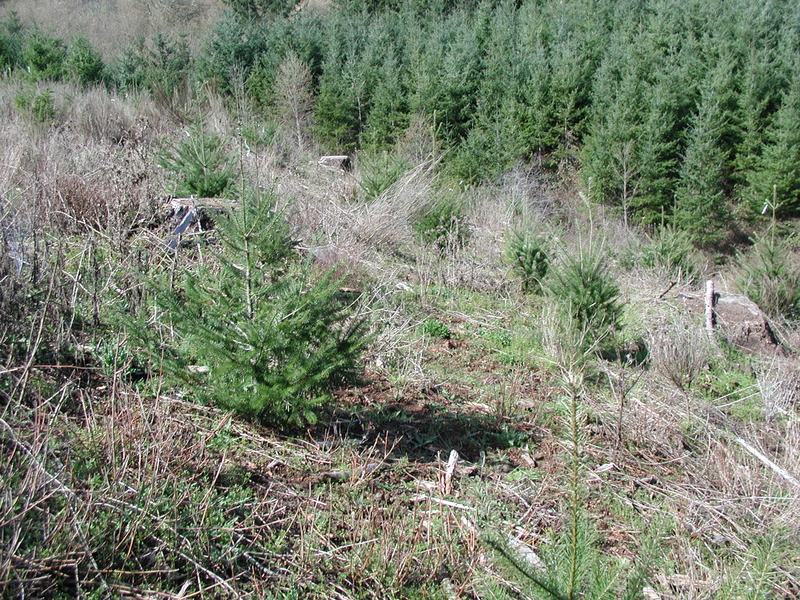 Many landowners are interested in growing a diverse forest as discussed in the previous post. Their reasons may include having an attractive woodland retreat, providing habitat for wildlife or having a more resilient forest. 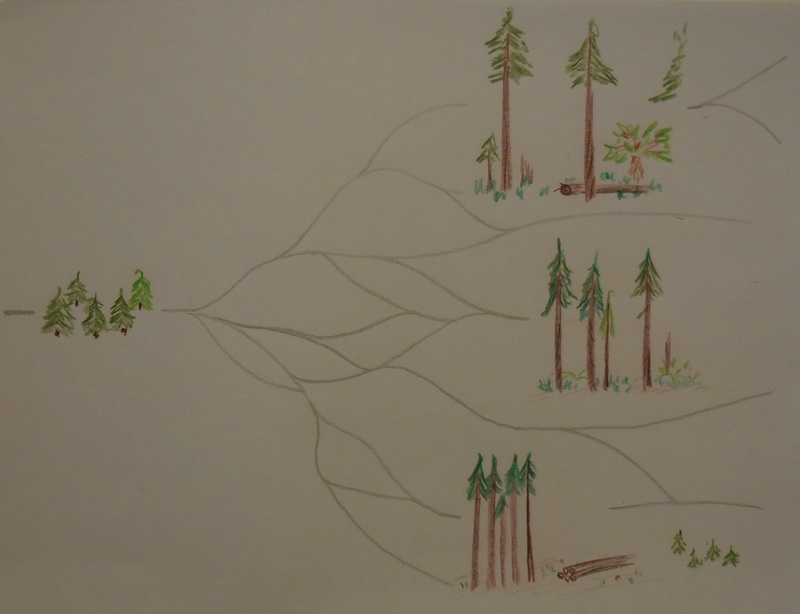 Whatever the reason, knowing what different parts of forest diversity look like is a key step towards getting it. There are several key parts to diversity: those things that grow and live in a forest, how those things are arranged and when those things happen. Each is shaped or influenced by the physical environment (like soils or elevation) and natural processes (like competition, storms or fire). Many kinds of diversity can also be enriched by us. We often hear from landowners that that they want a diverse, natural-looking forest. Their reasons vary. Some folks are aware of the many ecological benefits that diversity brings to a woodland property, while others may have been inspired by the beauty of an old growth forest. So how do you move from one situation to another? 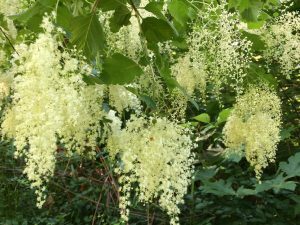 Happily, a landowner has many ways to influence and encourage diversity in their woodlands. 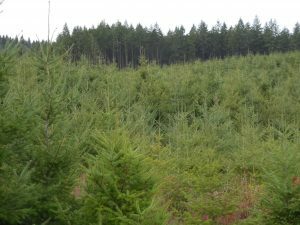 Even if you have just bought some recently cut-over land, it does not have to remain a simple timber plantation if you do not want it to be. You can grow a diverse forest. And it can be done within decades rather than centuries. 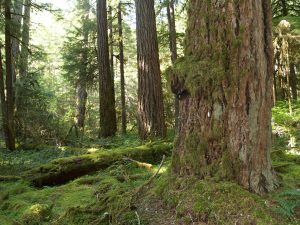 No, it will not be old growth, but it may help reach many of the diversity-related objectives landowners commonly mention, including an attractive forest setting, better habitat for a variety of animals and a resilient forest. A network of paths leads from any starting point in a woodland’s development. Each crossing is an event or decision that leads in a different direction and towards a different woodland condition. 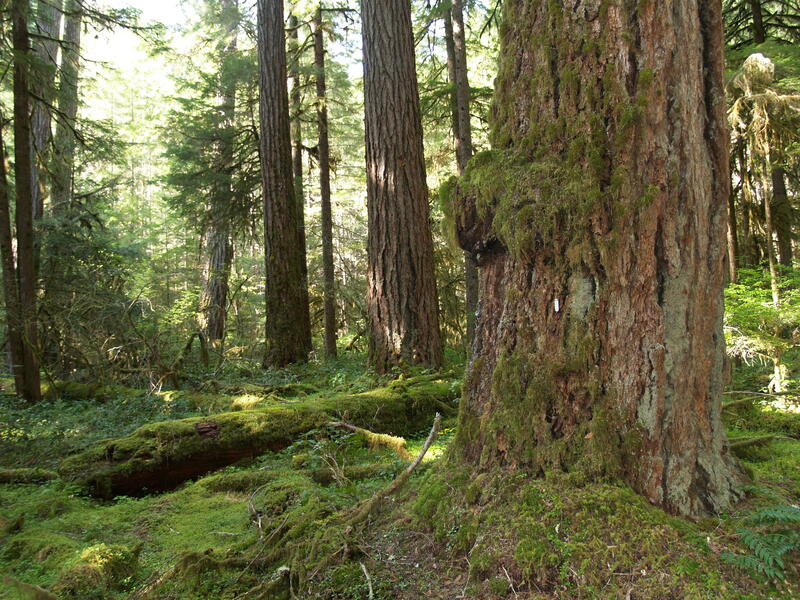 In this series, we will be exploring the pathways to a diverse forest in western Oregon. 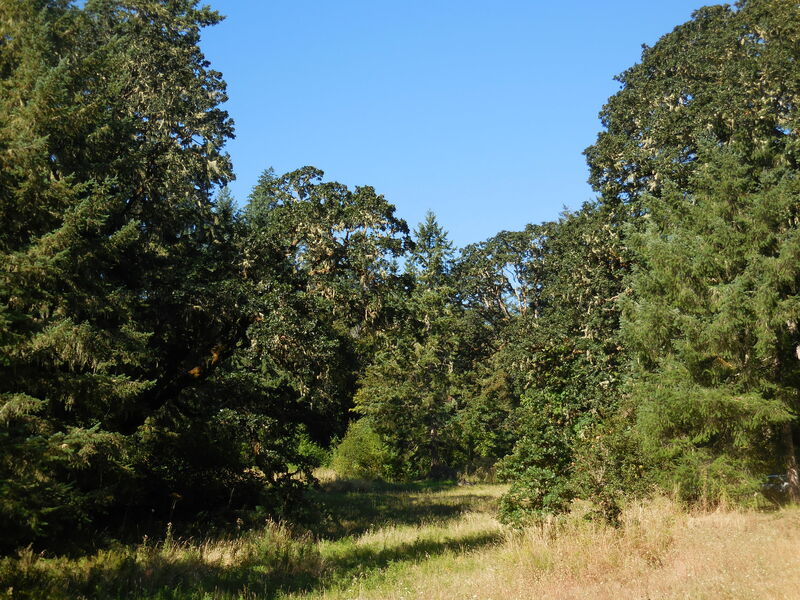 These ideas also apply to an oak woodland, a riparian forest as well as an upland conifer-dominated forest. 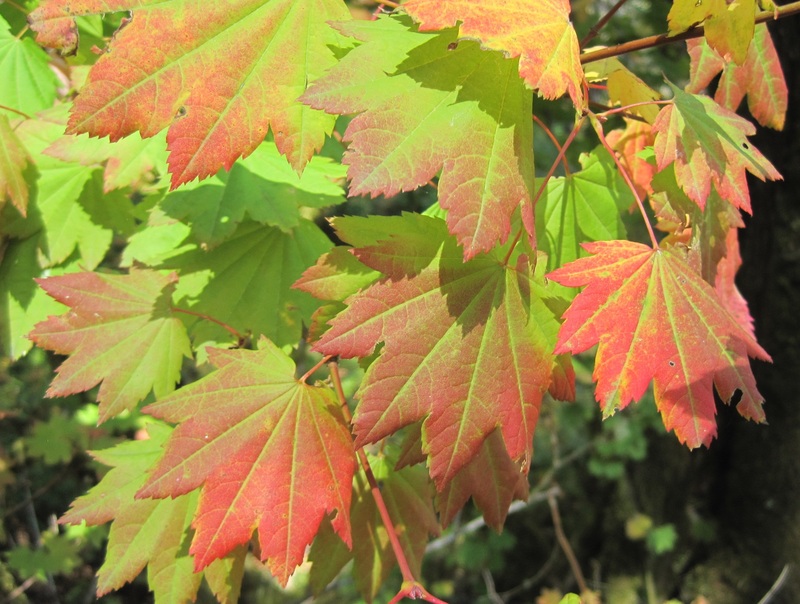 In our next post we look at what makes a forest diverse and why it matters. In later posts we will consider turns you can take throughout the life of the forest to restore, enhance and maintain woodland diversity to match your particular objectives. Another view of pathways, incorporating competitive zones leading to certain outcomes.